We all argue that whether chicken came first or the eggs. 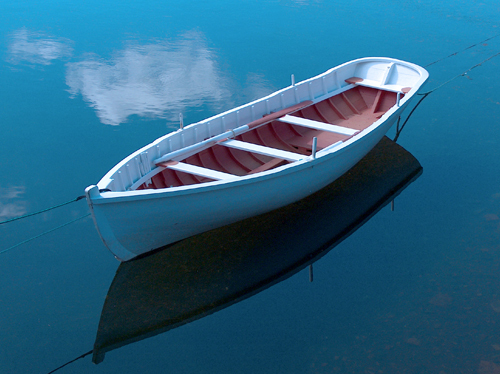 Have you pondered that which among the wheels and boats (the greatest inventions of humans) came first? So wheels or boats first? Several historians and archaeologists have tried to explore answer to this wonderful question but to no avail. There are guesses that boats probably came first but who knows. The oldest boat we know of is the Pesse Canoe, a dugout canoe made from a hollowed out log. It was found in a bog in the Netherlands, and was carbon dated to around 8,000 – 10,000 years old. 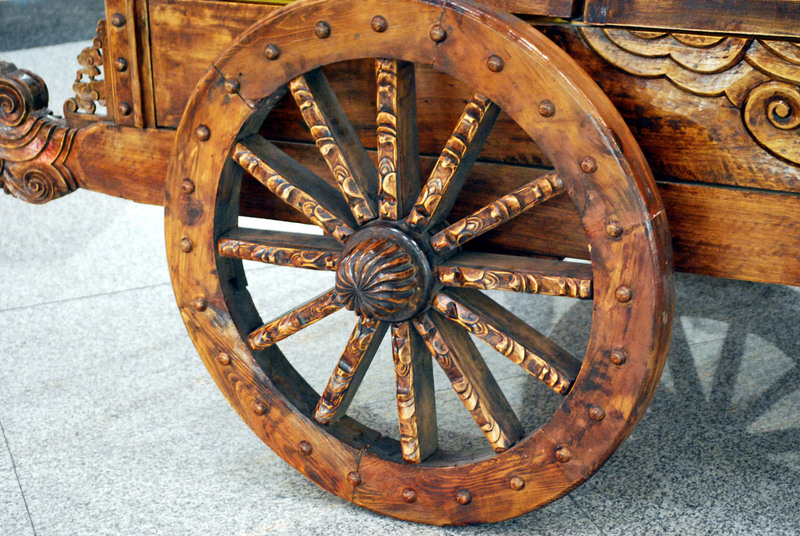 The oldest wheel we have is one found in Slovenia, dated to around 5,000 years old. But we have older depictions of wheels carved on pottery, such as the Bronocice pot, going back around 5,500 years. It appears in the form of a four-wheeled cart with two axles, so obviously wheel technology wasn’t brand new when it was created. Wheels must have been around for much longer to have developed to this point. Pottery wheels have been known for at least 7,000 years in Iran. These are just examples of what’s survived for thousands of years and actually been discovered, so we can’t really say how much earlier than that the invention goes. Just that it was around at least by that time. To some degree, these things are a matter of definition. How much work needs to go into an object before you call it a boat or a wheel? Humans have been crossing long stretches of water since before our species evolved. Flores was inhabited 900,000 years ago by archaic humans in Indonesia, crossing at least 30 miles of open water. Archaic humans made it to Crete in the Aegean around 130,000 years ago. Our own species made it to Australia from mainland Asia at least 40,000 years ago. 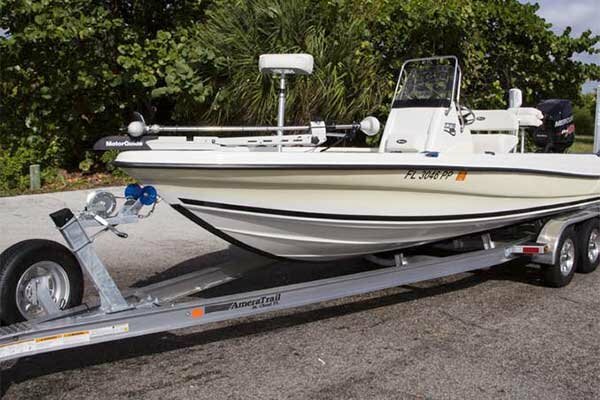 Deep water fishing with boats or tying logs with vines? There is evidence of deep water fishing (remains of species that can’t be caught at the shore) at 100,000 years off the coast of South Africa. What kind of boats or rafts were they using? We don’t know. But humans had a pretty sophisticated toolkit at the time, so putting rafts together by tying logs with vines isn’t out of the question. Or it could have been much more sophisticated than that. In the same way, humans have been using wheel-like objects since prehistoric times. The mechanical advantage of the wheel comes from two facts: that the load is carried a fixed distance from the ground (no fighting gravity), and that rolling resistance is less than sliding friction. You can use round objects like logs to roll heavy stuff on, you just have to keep pulling logs out from behind and placing them in the front of the object. People were moving stones weighing 20+ tons at Gobekli Tepe 12,000 years ago. We wouldn’t call these “wheels” because it’s just selecting a natural object that does the job rather than human effort expended in shaping it to suit a need. But what we are saying is that humans have had the concepts of floating stuff over water or rolling it on the ground for a very long time. Actual objects shaped by human hands to facilitate these tasks aren’t as old, with the oldest canoes being at most 10,000 years old and the oldest wheels around 6,000 years old. Assuming that we haven’t found the very earliest examples of either, probably they go back further. Bringing useful and entertaining contents to the people. My hobby is to write on thoughtful topics that instigates introspection.